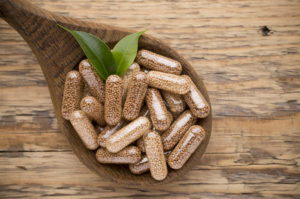 Prevent baby blues and postpartum depression naturally by encapsulating your placenta for easy consumption. Placenta is dehydrated at a low temperature as to not kill off any nutrients, ground into powder form and encapsulated. Yields 120-300 capsules. A thumbnail size piece of placenta is placed in a squeeze-dropper bottle with 4oz of 80 proof vodka. 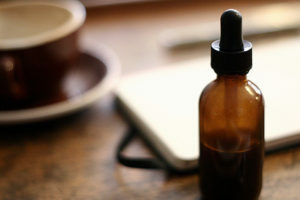 Tincture must infuse for 6 weeks before first use. 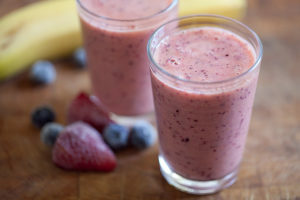 A small portion of placenta is prepared into a delicious smoothie onsite and is for immediate consumption. Often made in addition to capsules and tinctures. All placenta services start with a prenatal phone consultation. We want to find out how to make things work with your birth plan and accommodate as much as possible. 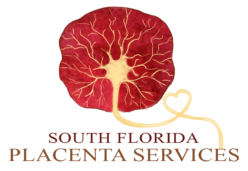 All of our placenta services are here to serve you and keep you happy. Our specialists are sensitive to your situation from phone communications to arrival and delivery. 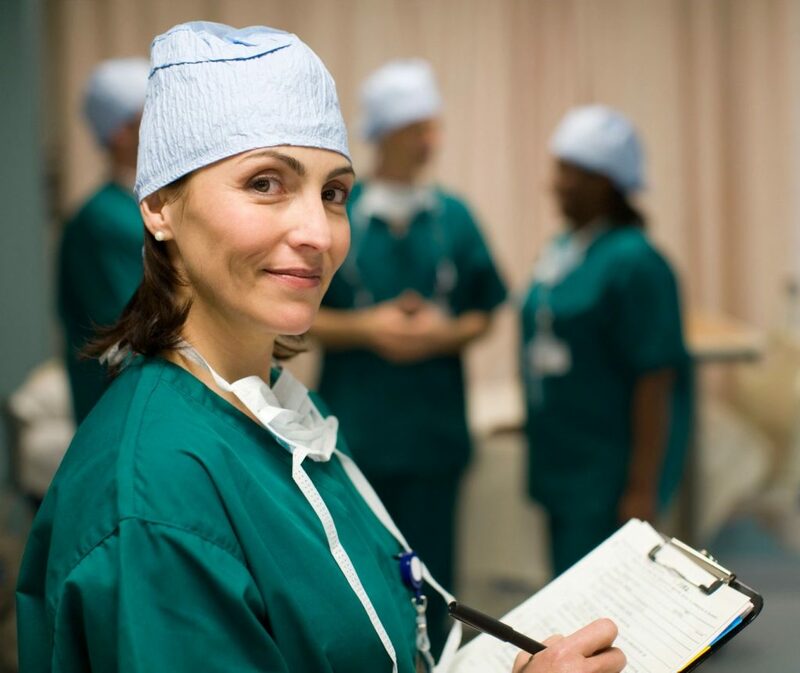 We know this is a special time often accompanied by the stress of your new life coming into the world. 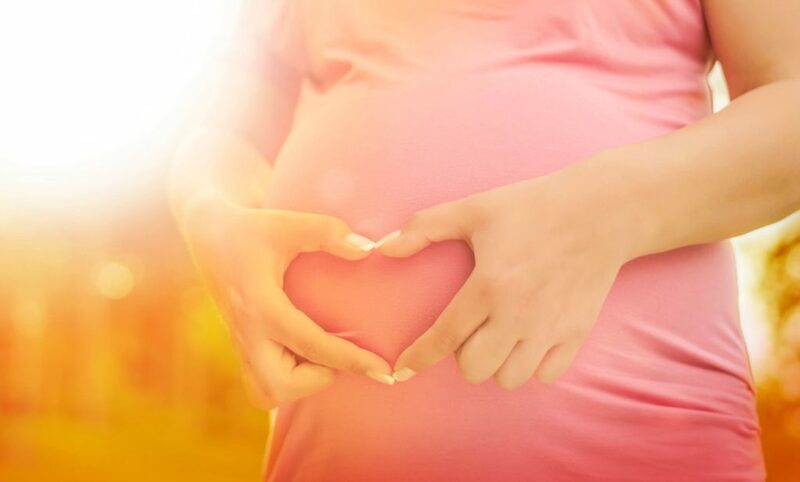 We make every effort to have your placenta services be an easy, simple creation.